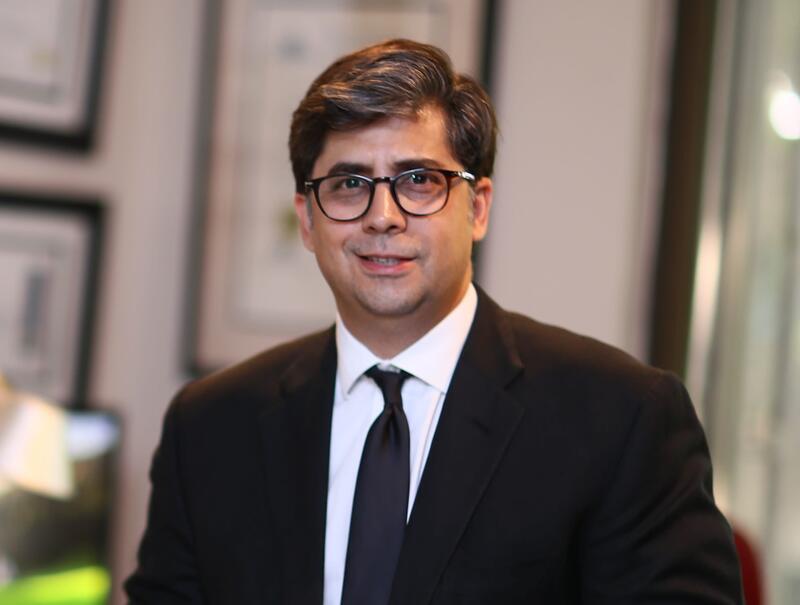 Bhandari Naqvi Riaz is a leading firm of advocates and corporate lawyers in Pakistan. 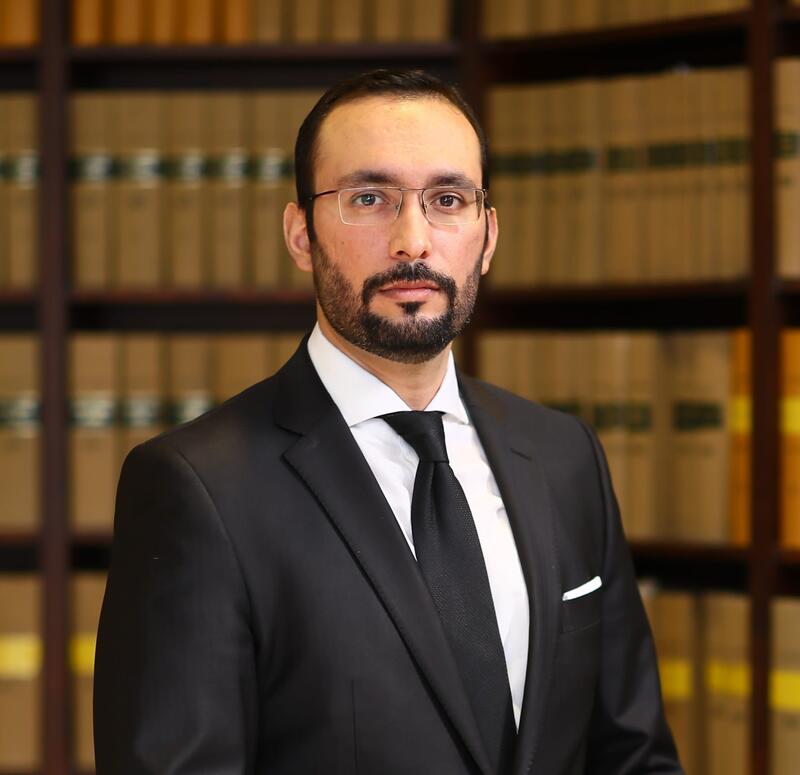 It is recognised as one of Pakistan’s top dispute resolution law firms with more than 20 years of experience. Its senior advocates have consistently been ranked as top practitioners in the country. The Firm offers clients a proven track record of providing the highest quality of legal services across a range of areas of expertise and industries. It is one of the few firms in the country to provide international dispute resolution services to its clients due to its substantial experience in international commercial and investor-state arbitrations. The Firm is known for being engaged for high profile and legally significant matters and providing innovative solutions to highly complex and intellectually challenging issues.